Ever had a craving for some type of food? Maybe it was a pickle, yogurt, something sweet or something really bitter. Pregnant women are probably the most extreme example of food cravings, gulping down buckets of yogurt and peanut butter at the same time. This is your body’s way of telling you, that the body needs certain types of nutrients. We all think we know how to battle food cravings, but until, you understand what drives food cravings and develop a strategy to combat it we are all destined to lose the battle. The main problem is your body is telling what you need but not from which food source to get it from. How you get what you need will depend on your past experiences. Some people might drink a glass of sweet lemon juice if they want something lemony harking back to the days when Grandma used to make lemonade on a hot summer day, while others might get it from eating some lemon pickle, which is the healthier choice without the sugar. If you want something sweet some people might eat a cookie made with high fructose corn syrup while another might eat a fresh mango. You can go one better and get the sugar needed for the body from complex carbohydrates. People who crave yogurt may have a calcium deficiency but the smarter person might reach for some Spinach instead. This is called a conditioned reflex. The key is to cultivate a positive conditioned reflex. It takes time and patience to master. But once you master it, your body will never trick you into bad food choices. It is very important to know what type of food you should eat when cravings hit. Many people make the mistake of eating the first solution, which is often the bad choice. Admittedly when cravings hit, you have no time to think about it. Your brain gets foggy and will not think clearly until the craving is satisfied fast. That is where some advanced preparation and conditioning will help you. We came across this issue quite by accident when one of our customers we were helping for a toenail fungus issue had a major breakdown with the foods we had told him to avoid. In one weekend he managed to eat white bread, wine, bucket loads of cheese and cans of sweetened mango. He called us with an owlish grin and begged for forgiveness. Since he was honest we forgave him. He escaped with a stern warning. In all fairness he had a good defense. “ But what am I to do? These cravings are killing me” he said. “ I need fruit. My body will not get enough nutrients if I don’t eat fruit “ he pleaded. “ You don’t need fruit, especially canned sweetened fruit “ we replied. “ It was just three cans. Don’t forget I have not had any fruit for three weeks” he interjected desperately. “ Yes, in one weekend you managed to undo three weeks of worth of work “ we replied, unperturbed. “ But I will get sick without nutrients! “ he pleaded again. “ Utter rubbish. You do not need fruit for nutrients “ we replied firmly. “ Remember an Apple a day keeps the Doctor away “ he said fighting back valiantly. “ That’s because the doctor owned an Apple Orchard “ we replied trying to keep a straight face. So we did some research, to prove to our customer that he did not actually need fruit for his nutrition. And voila! We discovered that vegetables on average have 3-4 times the nutrients including Vitamin C than fruit. All that stuff about eating fruits to keep healthy seems a bunch of crock. Listed below is our comparison chart. Calculated with data from the FDA. 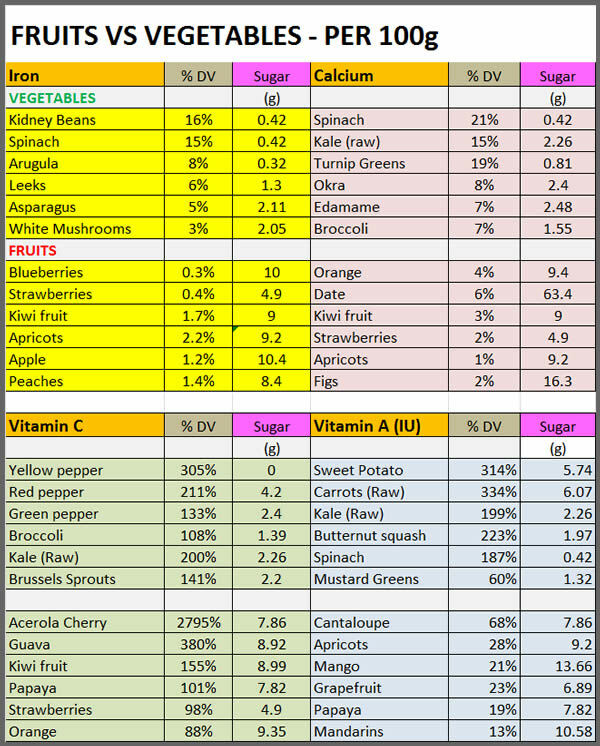 We looked at four main nutrients, namely Vitamin C, Vitamin A, Iron and calcium. 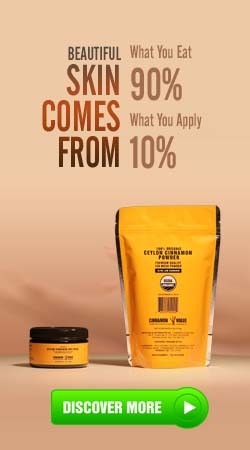 We are confident it applies to a whole range of other nutrients too. Admittedly some fruits have good doses of nutrients especially Vitamin C, but the fact remains you can get all your Vitamin C from vegetables without the sugar. So how about other types food you? Our pet peeve is about dairy products. It has been well established that dairy is bad for you. See our previous blog post on the evils of dairy. But the problem is people have been brainwashed into believing that you need dairy products for Calcium and other nutrients. Yes they do have these nutrients but they come at a steep cost and debilitating side effects. Kind of like those pharmaceutical ads that list pages and pages of side effects that are read out at 30 words per second. Of course dairy is nice, tastes great and you can make some fabulous tasting recipes with it. 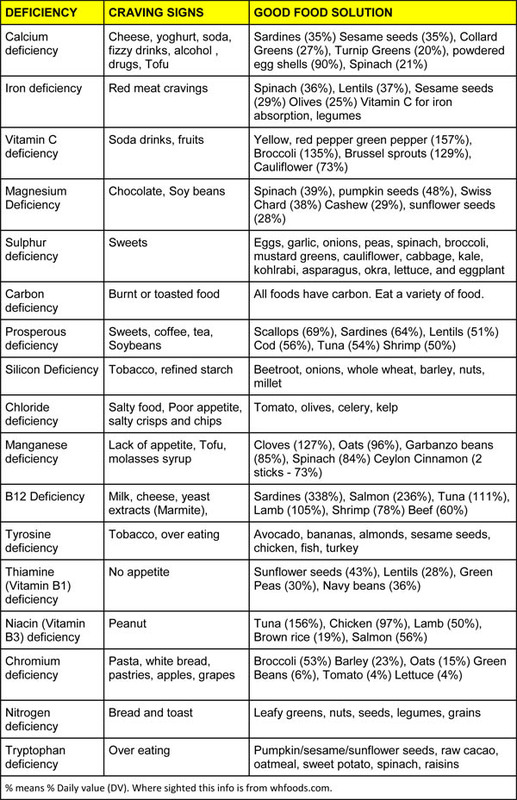 You must read this Harvard University article on Calcium and Vitamin D.
If you look at this link at self nutrition data you can easily pick an alternative food group for your B12. Why swallow a tablets when you can eat real food? We thought beef a good source of Vitamin B12 but surprisingly Sardines and Salmon seem to have better B12 levels. Need Calcium and can’t eat or not allowed to eat dairy? Why not try eggs or even powdered eggs shells? Milk has about a 290 mg (29% DV), but a whole boiled egg has 68mg (6.8% DV) of Calcium. Spinach has 24% per 100g. Not too bad. They say you need about 1000 mg per day of calcium. One egg shell has about 750-800 mg of calcium. Pregnancy – Nohting you can do about it. Your body needs all the raw materials to make that perfect baby. But try to anticipate the nutrient requirements for making good babies by eating right as this webMd article shows. Nutrient deficiency – This one is obvious. Why you get deficient in certain nutrients is primarily a function of poor food choices, but it can also be the result of a medical condition. Bad stomach bacteria – According to this article among many, bad bacteria, yeasts, fungi can cause food cravings. We have said before that excess yeast causes cravings for sweets and sugar rich food. Cinnamon is probably the ultimate treatment option for yeast infections. Erratic eating habits – Sometimes due to work or other pressures we can either over eat or under eat. This often leads to food compromises, which in turn cause cravings especially if this is a regular thing. Social conditioning – Did you know that babies given sweets when young to calm them down have shown a predilection or addiction to sweets as adults? Maybe your parents had a habit of eating sweets after dinner. If you got used to this, you will repeat these patterns and get cravings that get progressively worse over the years. Poor sleeping patterns – This Berkeley study shows sleep deprived people developed junk food cravings. Less sleep makes you crave sugary or fatty foods because the brain undergoes a chemical change in the nucleus nimbus that cause people to eat food for pleasure instead of hunger. Emotional Issues – You know the classic movie scene right? Girl breaks up with significant other and binges on ice cream and sweets. Our cravings seems to increase when we are emotionally down. Sugar gives an emotional high. Pretty soon every time we experience stress we reach for the cookie jar. It is a craving. Yin/yang balance – In Chinese medicine there are five basic flavors which are sweet, salty, bitter, sour and pungent. Having one flavor to excess causes an imbalance to our body. Eating too many sweets (yin) may cause a craving for meat (yang). Dieting/ Exercise – Went for a swim and come back starving for a sugary drink or a salty drink? It means your body has used up your of store of nutrients and want to replenish the lost nutrients fast. The same applies to dieting. It is best you eat a small amount of food before you do exercise. That way you will not be forced to rely on quick foods to replenish the lost nutrients. Rely on healthy food sources to replenish the lost nutrients. Eat a healthy snack before you go swimming to prevent the body from going into panic mode and overeating afterwards. Seasonal Changes – Our body is a complex mechanism that adjusts to weather patterns. In spring you will crave purifying food like citrus or leafy greens. In the summer you will crave cooling foods like Ice cream, cold drinks. Instead eat healthier cooling foods like cucumber. In fall you may crave foods like squash, onions and nuts. In winter especially if you live in a cold climate you may crave red meat (for B12), fish oil, cheeses and eggs. Better to avoid dairy when this happens and eat moderate amount of meat and balance it with fish like Mackerel and other healthy sources of B12 and Vitamin D.
Food additives – American food companies are a clever lot. They want us to get addicted to their food. The most common food additives that cause cravings are sugar, salt, fat, Monosodium glutamate (MSG), casein and food coloring. These are found in processed foods. Allergies – According to this article your body may crave food you are allergic to. Being aware of what you maybe allergic to might be a good way to mitigate food cravings. 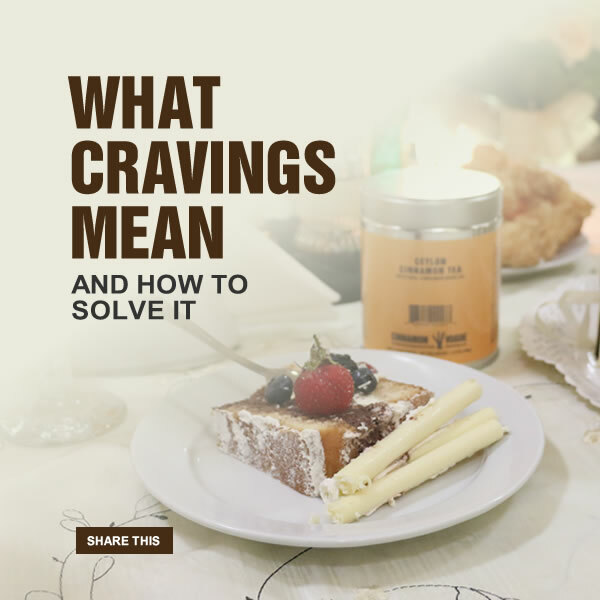 Cravings Alternative list – Follow our cravings list so you know which food to eat instead of reaching for the bad choices. Have the better food choices in hand. Spinach – Apparently thylacoids found in Spinach could curb your cravings for salty food and keep it constant, at least when consumed in concentrated form. Spinach we found is quite versatile and incorporating it into your diet in moderation might be an excellent idea. Water – As we get older we forget to drink adequate water and mistake thirst for hunger. Read one of previous blog posts on how much water to drink. Avoid processed food - The less processed food you eat, the better your chances of avoiding cravings. Eat freshly cooked meals at home. Restaurants often add extra salt, sugar, MSG to make their food taste good, so avoid all but the very best organic restaurants. Exercise during emotional times – Whenever you have a relationship breakdown, stress at work or a firing or termination, a court case, traffic ticket, death in the family or any other stressful situation start exercising and start eating even better than normal. Treat yourself to some really good organic food cooked at home. The mere act will take your mind off things and reduce cravings. Be aware – Take a note of the Yin Yang balance, allergies, poor sleeping habits and try to mitigate those habits. This entry was posted in Health & Fitness by . Bookmark the permalink.